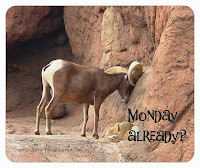 Tucson Daily Photo ~: C'est magnifique! 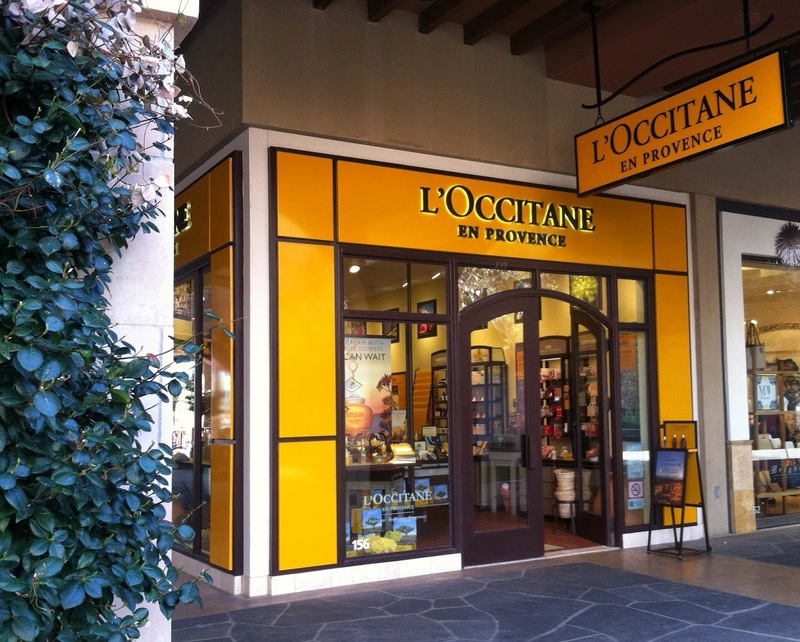 As I am quite a Francophile, it is not surprising that this is one of my favorite shopping spots in Tucson - the L'Occitane en Provence shop. The shop is at La Encantada Shopping Mall, Tucson's most high end retail cluster with Tiffany's, Brooks Brothers and other posh storefronts to tempt your wallet.